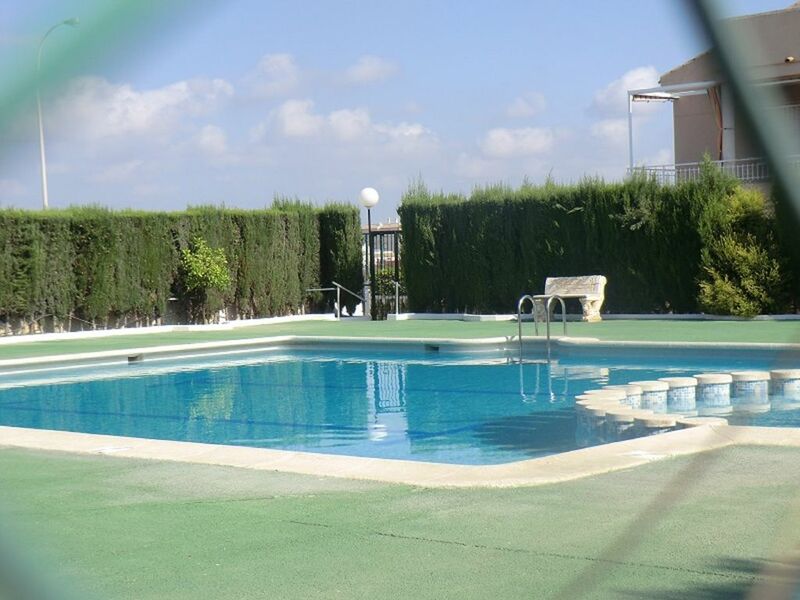 Bungalow is located on the first floor, 12 min walk from La Mata beach. Casas Holiday - Torreblanca is a holiday home with a seasonal outdoor pool, located in Torrevieja, just 2.9 km from Aquopolis Torrevieja Water Park and Habaneras Torrevieja Shopping Center. It offers a balcony, free private parking, free WiFi, air conditioning. This house features a fully equipped kitchen, a seating area and a flat-screen TV. There is a bathroom with a hairdryer. Guests can relax in the property's garden and tennis court. Torrevieja Marina is 4.1 km from the house. The nearest airport is Murcia-San Javier, 29 km away and Alicante 45 km from Casas Holiday - Torreblanca.